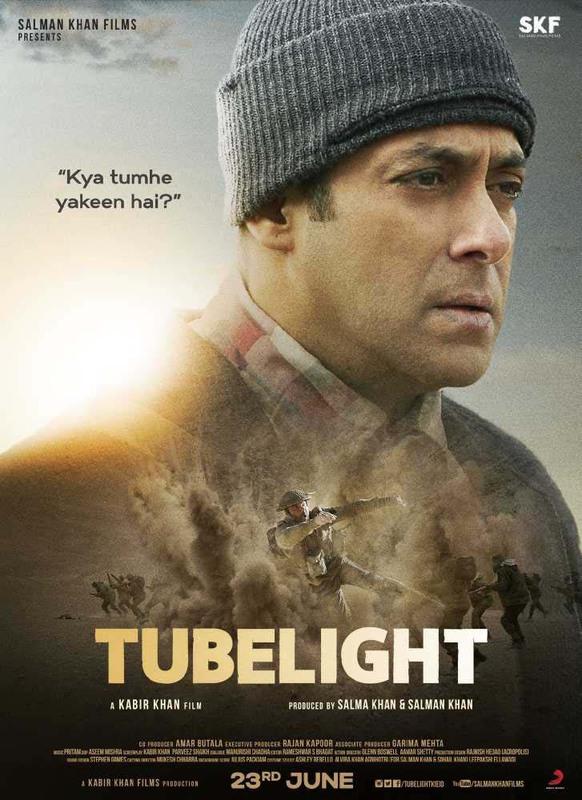 Tubelight Movie did not perform well on Its First Week and Collection Of The Movie Come Down In Its Weekdays. The Collection Of The Movie is Lower Than Previous Salman Khan Movies. Tubelight Collected Only 102.57 Cr Which was Flop Signal For High Budget of Movie. The Second Week Friday Collection is also Very Low With 2.00 Cr and Saturday was 2.75 Cr and Total box office collection is 107.32 Cr Net In India. Movie is now looking to finish around 115 Cr Net which is Flop Status.